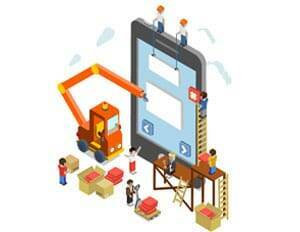 If you are using Appium, TestNG & Maven test frameworks and Java language for your mobile automation project, then it’ll help you. To run your Appium Java TestNG scripts, you need to club your test-cases & all the dependencies in one file and provide it to Device Farm. And to attain this, do some modifications in the pom.xml file in your project. This plugin will build your test source code (anything on this path src/test directory) into a JAR file. iv) Now save the following XML assembly to this path (src/main/assembly/zip.xml). Now after adding the above assemble, use this plugin maven-assembly-plugin which will package all tests and dependencies into a single .zip file. Then use this file to automate your test-cases on AWS Device Farm: on the Configure test page, choose Appium Java TestNG as test suite and Upload this file ‘zip-with-dependencies.zip’ and Enjoy your test-suite on multiple devices in parallel. I am facing the issue in creating zip file. 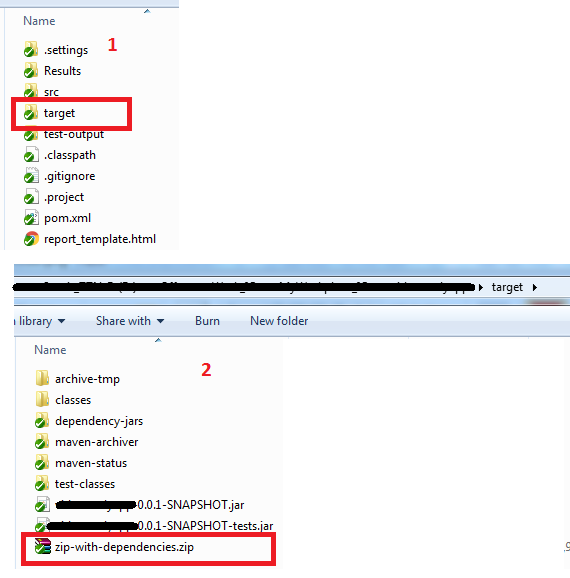 tests jar are created successfully but it is not creating dependency jar and zip folder for the same. My ‘classes’ & ‘test-cases’ folder are created in target folder. I see clean build with no errors. But, no zip folder created. Any Ideas? Hi Ahmed, thanks for referring this blog. There is a problem in your code & the dependency you add in ‘pom’ file for ‘Google Core Libraries’, try the lower version i.e. 18 or 19.